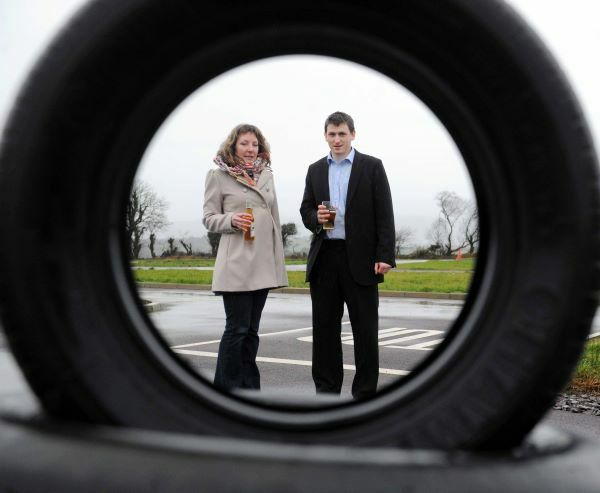 The Irish Examiner set out to test the dangers of drink-driving on the BDA’s practice track and found out exactly how much drink impairs your judgement. The aim of the experiment was to find out whether men or women were worse affected by having a drink before picking up the keys. But the experiment showed that whatever the gender, drink driving is a danger no-one should risk. Read the whole story in the Irish Examiner.